AgriFutures Australia has a goal to support the early stage establishment of high potential rural industries. 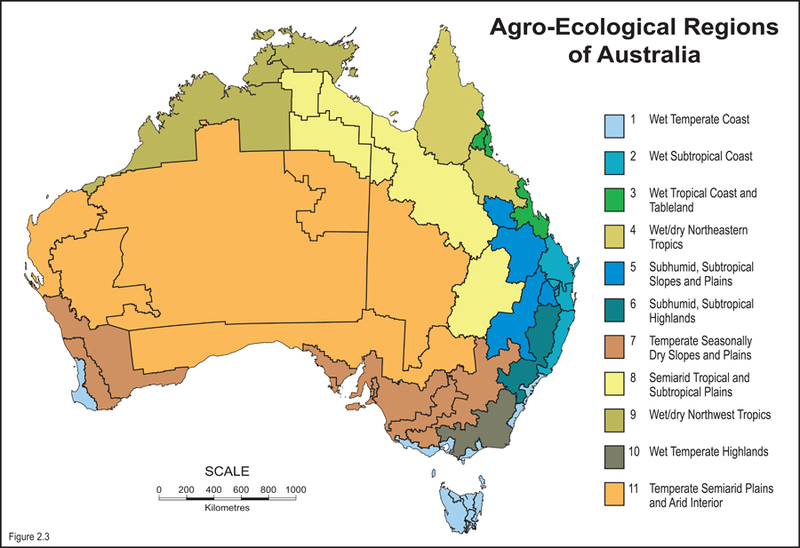 The Australian native foods and botanicals industry has many species with potential. Kakadu Plum is one important native species with potential. 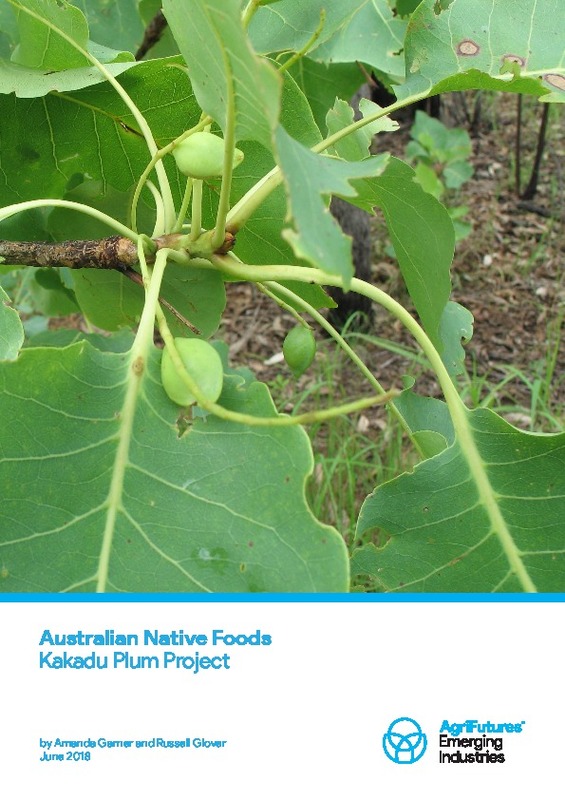 This project has provided a foundation for accelerating establishment of Kakadu Plum as a world food ingredient. With disciplined investment Kakadu Plum could be one of Australia’s high potential emerging industries.